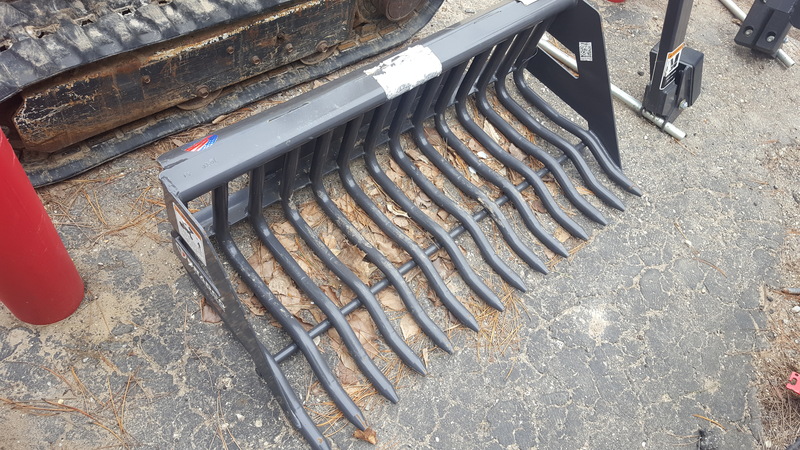 This Mini Skid Steer Rock Bucket Attachment is ideal for raking up and pushing debris, yet leaving the dirt behind you want to keep. Would you like to reserve this equipment? 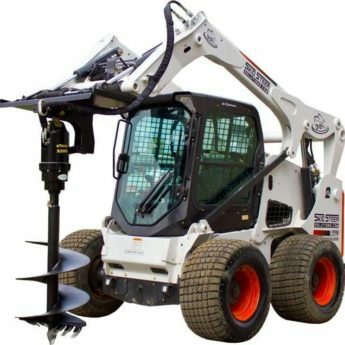 This Mini Skid Steer Rock Bucket has a 1 3/4 inch tine spacing and is designed to collect rocks and debris. 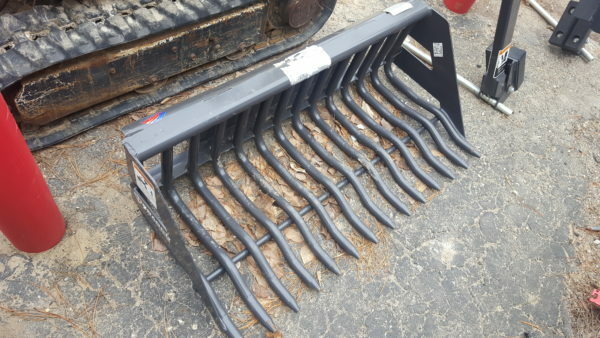 Allowing the soil to sift through. 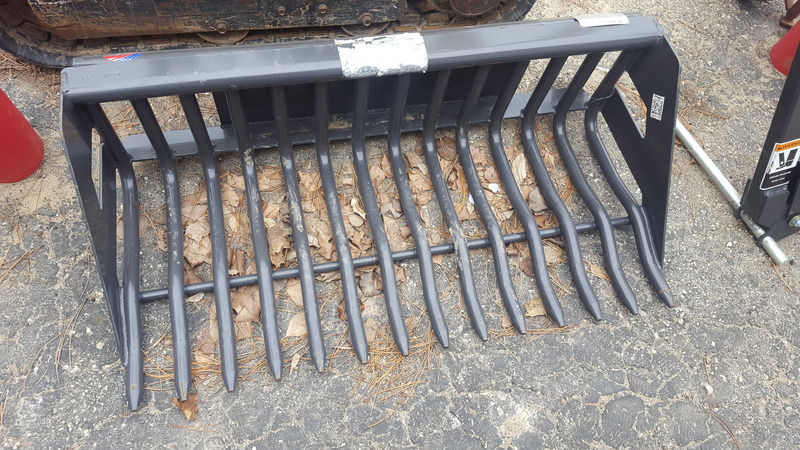 It’s rake design is used for fast clean-up. 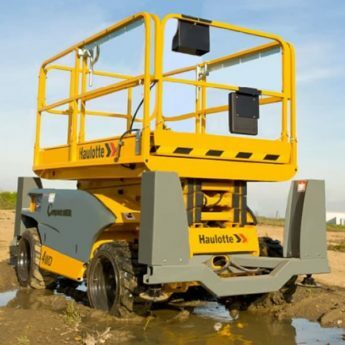 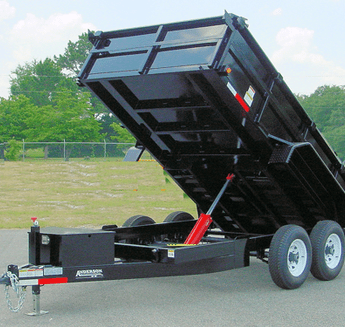 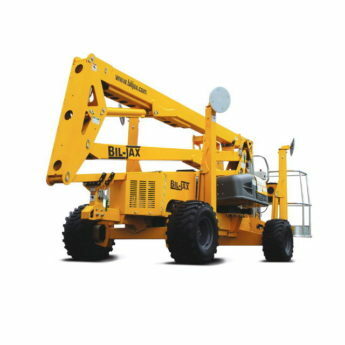 Applicable for ground leveling, sifting out debris & rocks and gathering material away from buildings and obstructions.